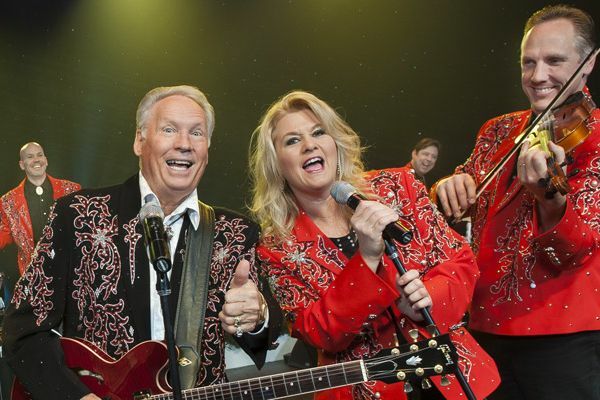 Although there are more than a hundred live entertainment options playing in Branson, there aren’t any breakfast shows scheduled for the current season. Over the years, Branson has had a number of popular breakfast shows performing in 30+ theatres, restaurants, and venues around town. Famed musician, instrumentalist, and entertainer Buck Trent had a popular morning show that served up a morning meal while you enjoyed your entertainment – but, he slowly transitioned away from the food part and went to a music-only format. This year, however, there is only one regularly-scheduled show performing – Breakfast With Sedaka at Uptown Cafe. While it can’t really be pinpointed why there is a lack of these type of shows in Branson, the fact that most hotels and motels in the area offer up a free breakfast could be one of the primary reasons for their absence. Additionally, those staying in condos and cabins usually have the convenience of a fully-equipped kitchen – leading to a lack of demand in these types of shows. However, while you won’t find any breakfast shows – there are still plenty of morning shows to choose from. With show times starting as early as 9:00 am, you can grab a bite to eat beforehand (or afterward) – while still enjoying some of the phenomenal LIVE entertainment that the town has to offer each morning. From kids shows like Grand Country’s Amazing Pets show to some of the fan favorites of visitors (like the Brett Family’s popular morning show) – there are plenty of options to choose from no matter what time of year you’re visiting. Buck Trent’s Breakfast show was the BEST and most fun experience. I am sorry he doesn’t do the great breakfast experience anymore.